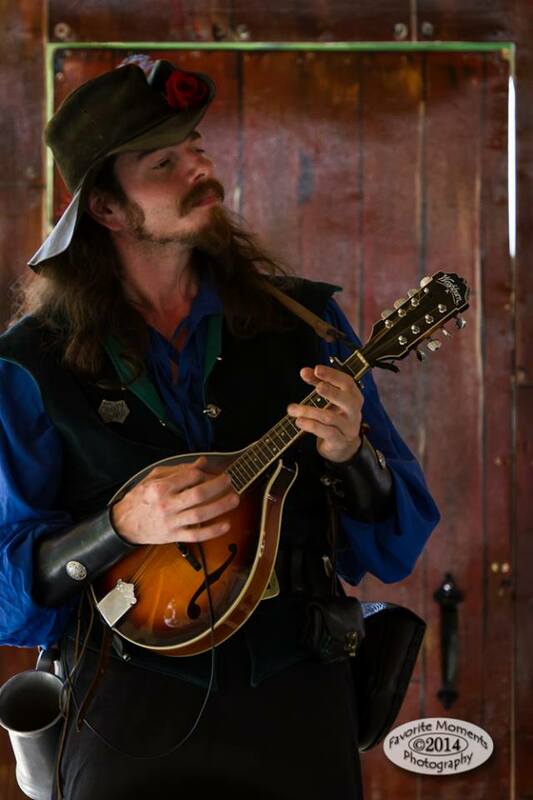 The Creepy Bard | Folk musician specializing in Celtic, Period, and Naughty Music. Gather round to hear as David Anthony, The Creepy Bard regales you with songs of drinking, roving, fighting, and things to keep secret from your mother. You will laugh, cry, blush and wonder where you left the whiskey. Just look up The Creepy Bard on facebook anf shoot me a message. Hi! I was at CT Renfaire the weekend before Halloween and loved your performance! And the a cappella verse you sang to me was completely hilarious and embarrassing (and 90% accurate :-P) I can’t wait to see you perform again! Only discovered you today, when i searched out a good rendition of Hal & Tow for May Day! You are wonderful, but I guess you know that. Hoping you make it over to the UK festivals sometime!